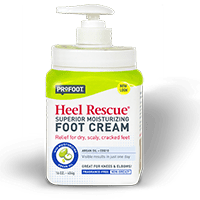 TIP: Perfect for pointed toe shoes to give a little more room and avoid painful bunions. Make every shoe more comfortable with PROFOOT Shoe Stretchers. The unique, innovative design includes an easy-grip thumb wheel – so you can easily and evenly expand any tight-fitting shoes. One night with Shoe Stretchers and your shoes will be instantly more comfortable. 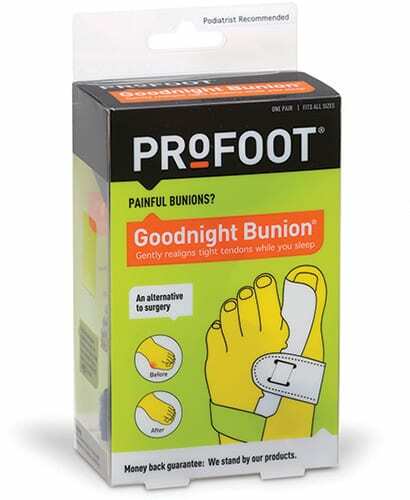 Shoe Stretchers are the perfect aid for wide feet, bunions, corns and blisters. Ideal for breaking in new shoes too, Shoe Stretchers give you that perfect fit.